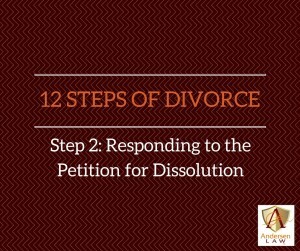 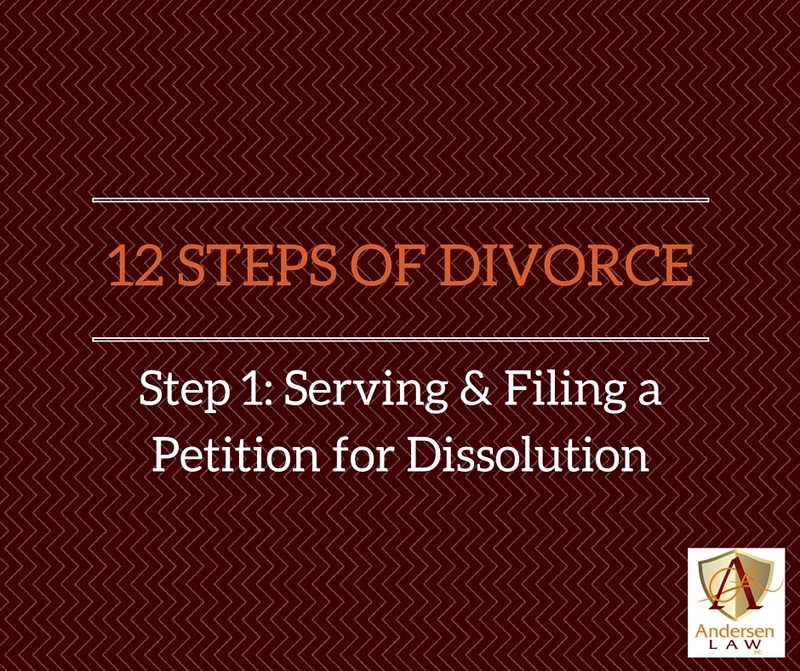 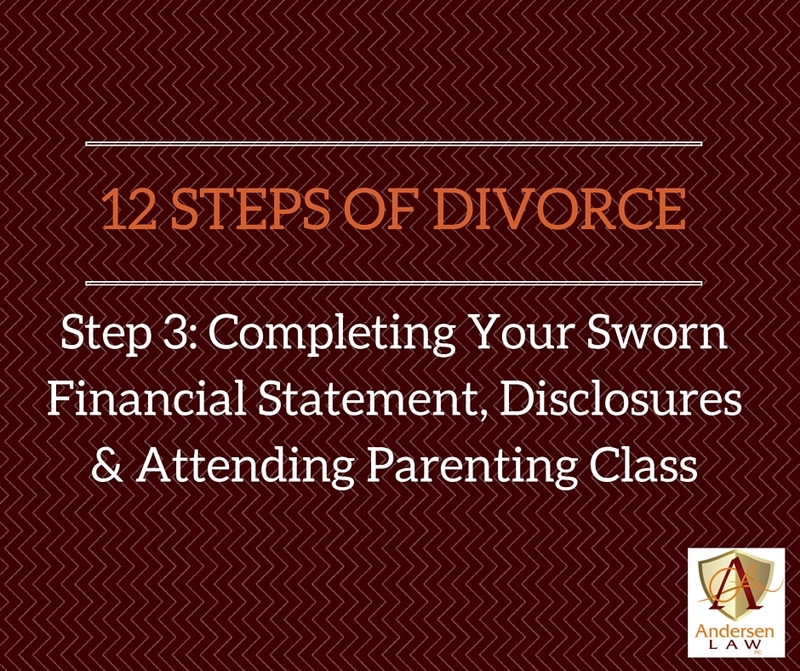 Each month, the Andersen Law PC blog will spell out the 12 steps of divorce. The following is a roadmap with the basics for 12 steps of a divorce proceeding. 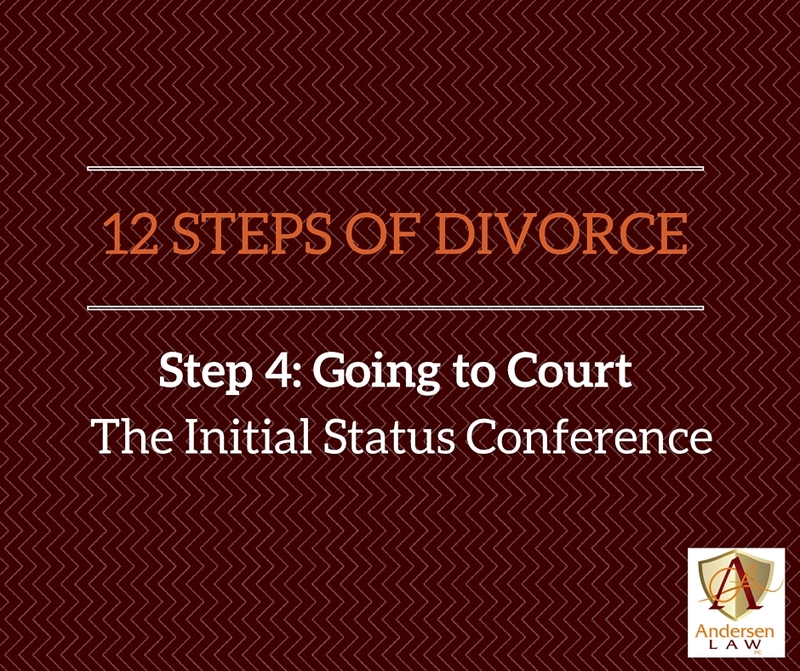 The intent is to walk you through the process a simple step at a time. 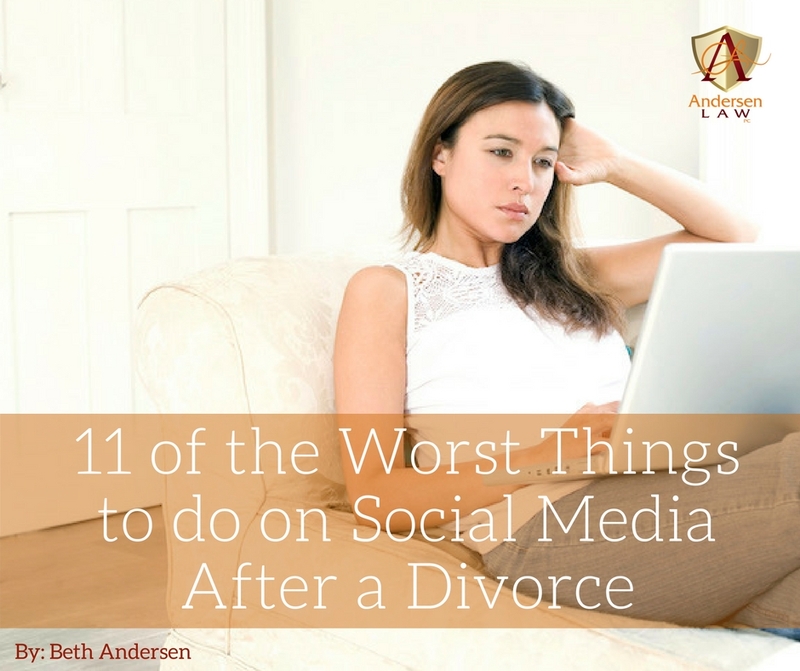 And if you want to divorce in less than a year, feel free to call me at 720-922-3880 or email beth@andersenlawpc.com with questions specific to your situation. 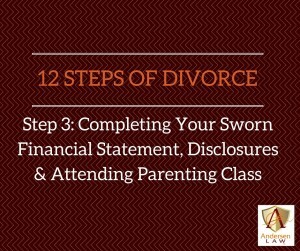 I am happy to walk you through your own next steps and to answer questions in your complimentary initial phone or videoconference consult. 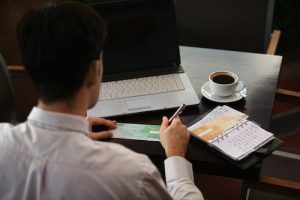 Social media platforms like Facebook, Twitter and Instagram have changed our world and caused people to evaluate how private they want to be and what they want to share with the world or extended friends and family via the Internet. But many people also post to social media without giving a second thought to who can see what they’re posting and whether it’s a good idea to put that post out there. 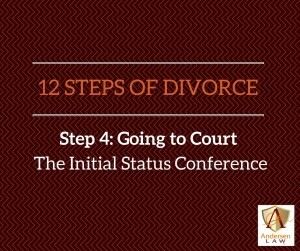 It is more important than ever to show a level of restraint in social media posts when you’re involved in a divorce, as what you post can come back to hurt you over the process and even directly impact your settlement and child custody, or you may find yourself hauled into court. 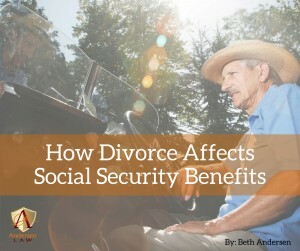 Because Social Security is the No. 1 income source for retirees in our country, a divorcing person should consider how his or her benefits will be affected. Before diving into the effects of divorce on these benefits, it makes sense to do a quick review on the basics of the benefits themselves.